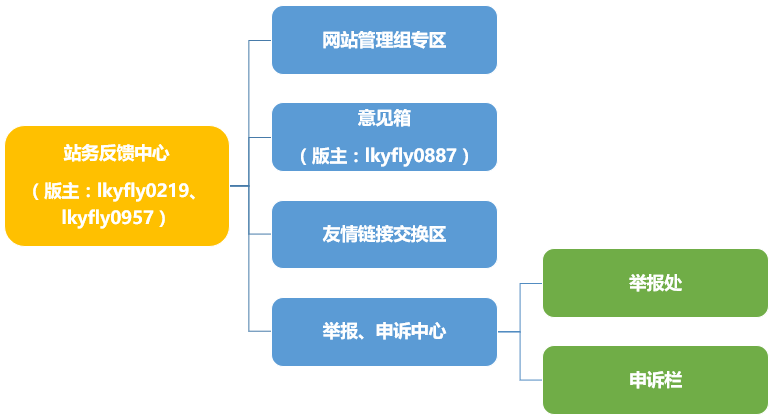 关于2018版虚航论坛第一批版主任命的通知（公示期） - 最新公告(必看!!!) 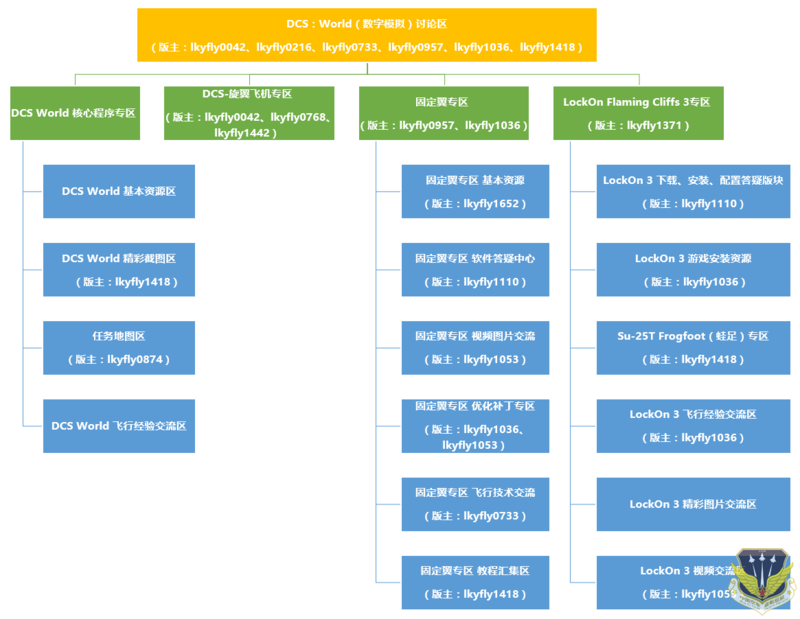 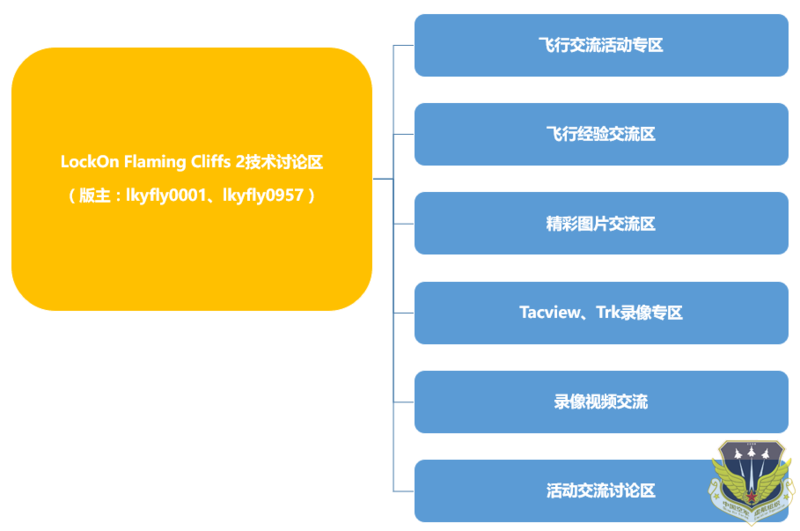 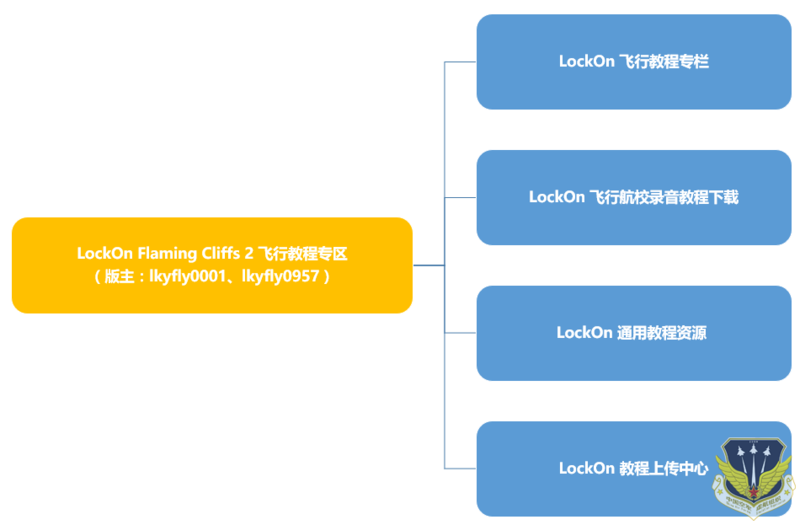 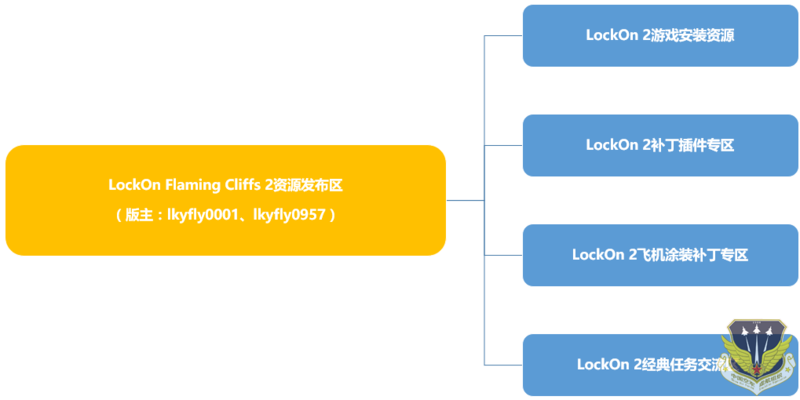 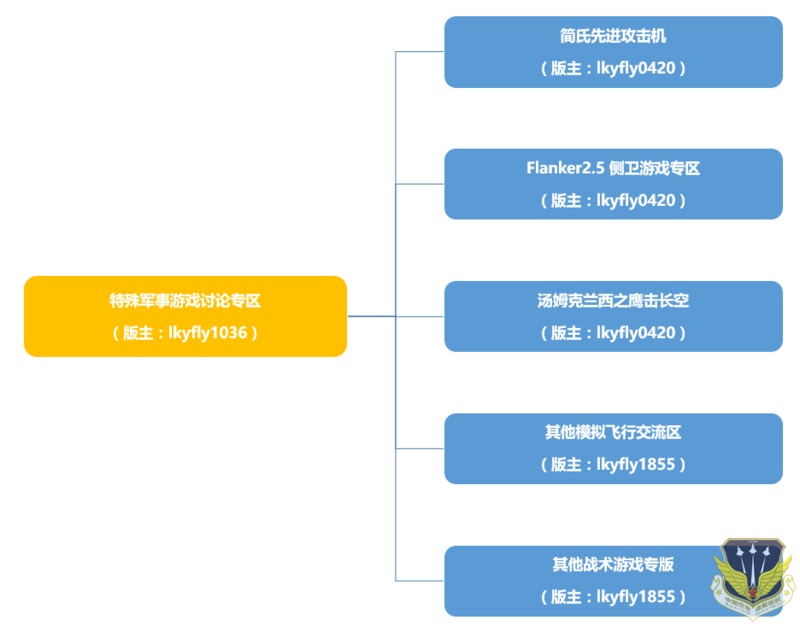 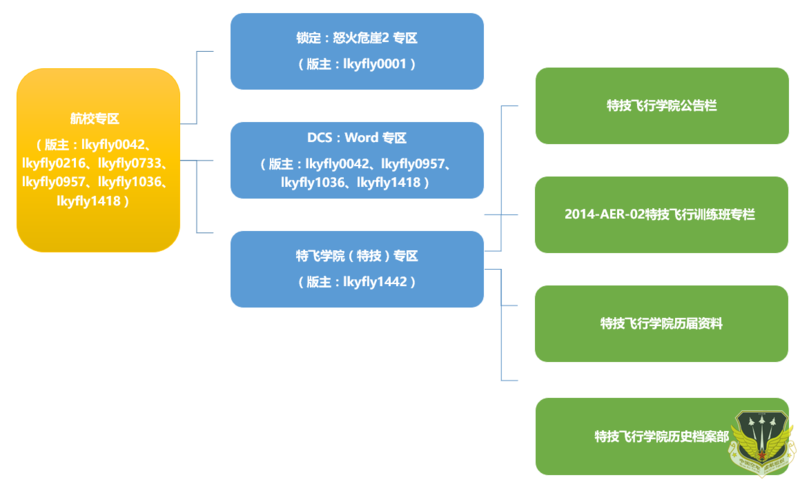 - 中国空军虚航组织（LKYFLY） - Powered by Discuz! 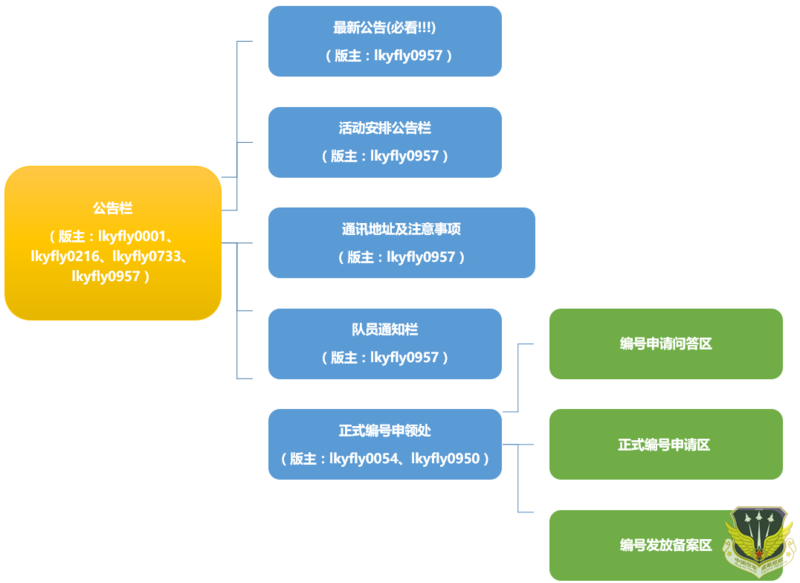 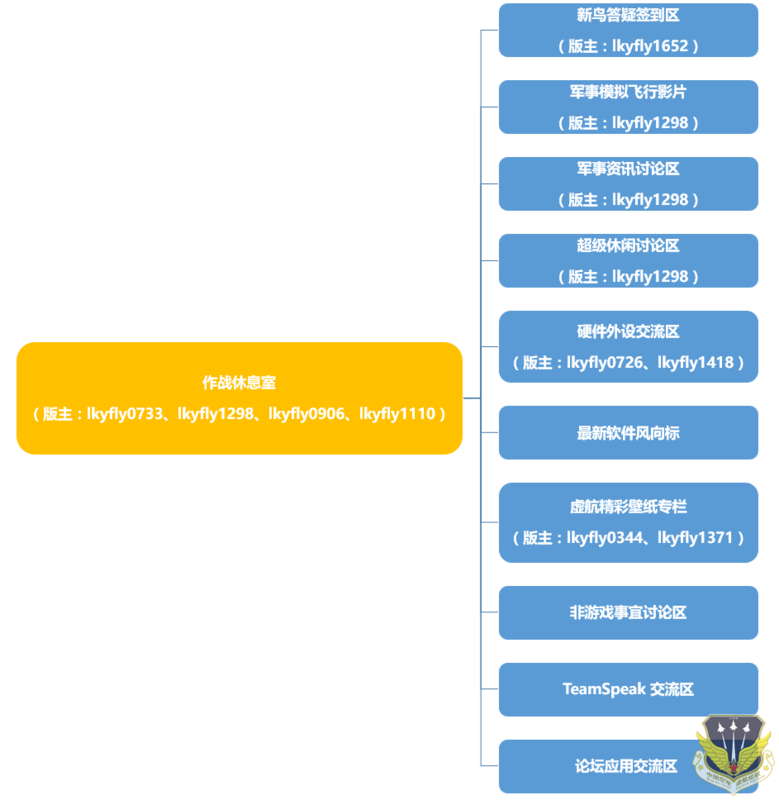 GMT+8, 2019-4-19 21:10 , Processed in 0.195953 second(s), 31 queries , Gzip On.